Curvularia often grow near hot springs. Curvularia may cause infections of the eye. Curvularia is a fungal genus primarily native to tropical and subtropical regions, although some species live in temperate zones. These fungi are primarily of interest in their role as plant pathogens, as they can cause severe damage to a variety of crops. In some cases, Curvularia can also cause disease in humans or animals. These fungi particularly enjoy cellulose as a substrate, and they can be found growing on wood, decaying plant matter, and living plants. Some colonize grasses and cereal grains, and others can live in the soil. When a Curvularia colony develops, the fungi mass together to create a mat with a slightly woolly texture. These fungi are gray to black in color, typically darkening with age, and the underside of the colony will be a more pale white to gray. In the tropics and subtropics, Curvularia are endemic to soil and crops, and they can be difficult to eradicate. Some antifungal applications appear to be effective, but because the fungi can lie dormant in the soil, it may reappear in the future. In temperate zones, the fungi are often found indoors, where they like to grow on wood walls, and near hot springs, where they enjoy the warm temperatures. 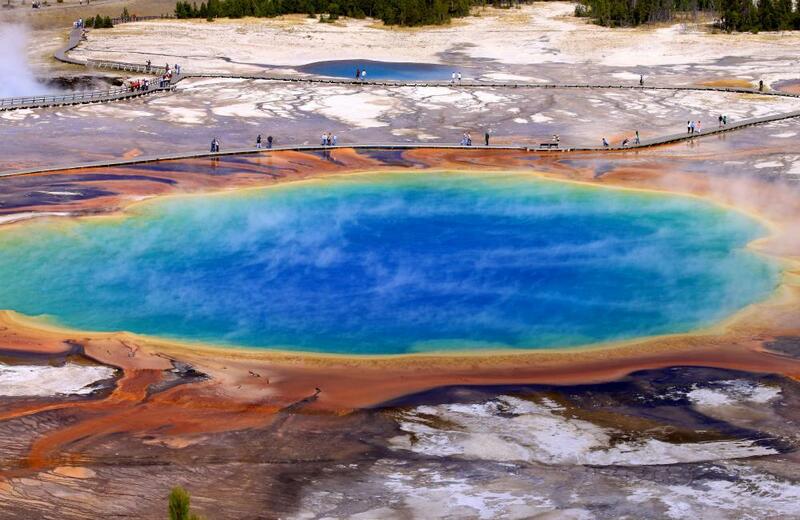 In fact, in some cases Curvularia can form a symbiotic relationship with plants, allowing the plants to grow closer to hot springs than they would be able to on their own. In a person with a compromised immune system, Curvularia can cause mycoses, otherwise known as fungal infections. The infection may simply lie under the skin, or it could reach an organ such as the heart or eye. 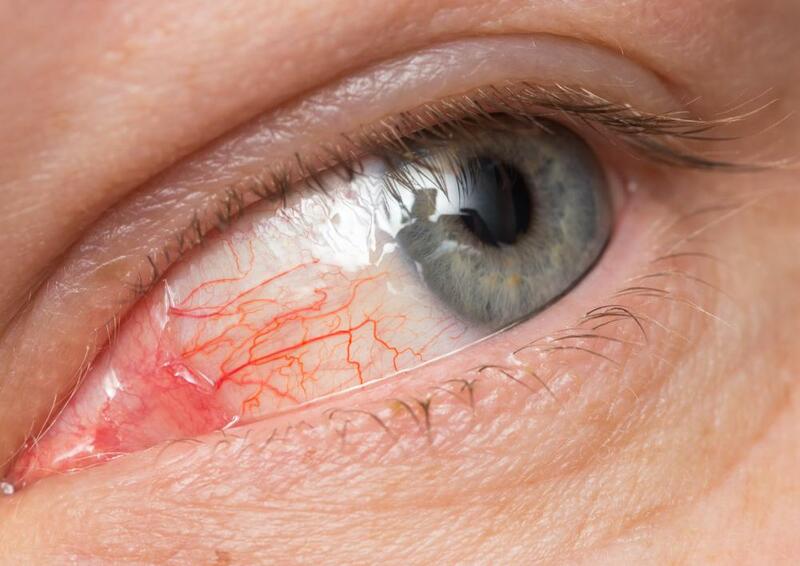 Infections of the eye are especially common, usually caused by C. lunata. These fungi have also been known to opportunistically infect wounds. The infection causes characteristic lesions and discoloration as the darkly colored fungus grows. It can be difficult to treat an infection with Curvularia. Antifungal medications sometimes work, but not always, and they may not be able to check the spread of the infection to other parts of the body. In someone with a compromised immune system, the infection can be deadly, as the body may not be able to fight off the fungus and cope with the damage caused by the infection. Aggressive debridement of infected areas can help, and in some cases a patient may be a candidate for organ transplant in the event of a severe infection. What is the Difference Between Antifungal and Anti-Fungicidal? How can I get Rid of Nail Fungus? Curvularia 640 (outdoor), 280 (indoor); Penicillium/Aspergillus 240 (outdoor), 160 (indoor); Total spores 2120 (outdoor), 360 (indoor); dust/minerals particles 2,040 (outdoor), 620 (indoor); Skin cells 1240 indoor; synthetic fibers 12 indoor. This sample was taken in a general area, none of which were offices where people complained. Is this dangerous? The numerical valve of 110 spores /m3 has no meaning in itself. A certified mold inspector would have explained that comparison of this count must be made to the outdoor sample (baseline) taken at the same time. The percentage above the baseline in indicative of the degree of health potential. If the 110 is more than 100 percent of the outdoor sample, a health hazard may exist. can you tell me if a reading of 110 (spores/m3) is dangerous to a persons health. this was as a result of an Air-O-Cell sample taken in my home. --John L.